Fall is here, and it comes with so many fun activities including apple picking, going on a corn maze, etc. However, the best of them all is visiting the pumpkin patch to pick the best pumpkins! The pumpkin should be firm all over and healthy-looking. It should have a hard and strong stem. A soft stem can be a sign that a pumpkin is rotting. If it has a green stem, it is freshly harvested. If it has a brown stem, it has been harvested a couple of days ago. Don’t pick a pumpkin with soft spots. These may indicate that it is decaying or insects might have burrowed inside. Choose the traditional pumpkins that are orange all over. Try placing your pumpkin on a flat surface to check if it’s going to roll or stand upright. If you want it to stay in place, choose a pumpkin with a flat bottom. It should be oval or round for easier carving. It gives you more canvas to work on—and more yummy seeds for roasting as well. Pick smaller pumpkins, usually called pie pumpkins. Larger pumpkins are usually only for carving. They are too stringy and can taste bitter. Choose small pumpkins that weigh between 4 to 6 pounds as those are the ones that taste better and have good texture. They are grown specifically for baking and cooking. A pumpkin that’s heavy means it has more flesh. Pick a pumpkin that is obese! You can check out this site http://www.pumpkinpatchesandmore.org/ to look for the best possible pumpkins! 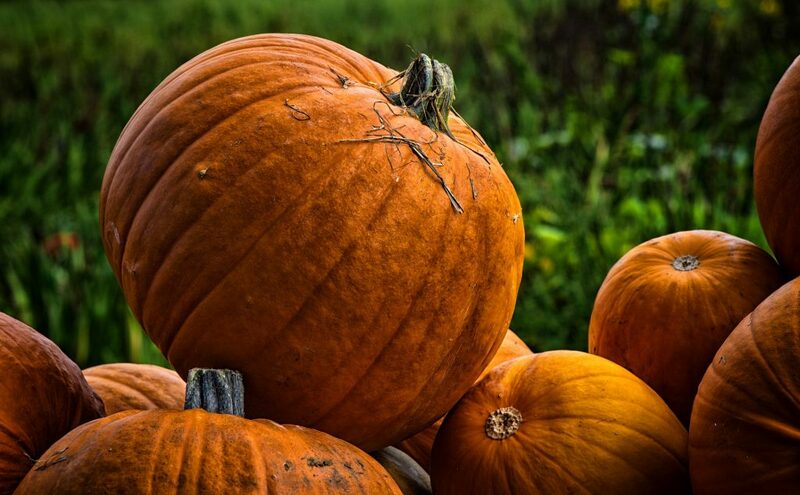 The website lists down states and counties where you can find the best pumpkin patches. You can also ask your neighbors, friends, and family where you can find the best pumpkins in your area and those that are best for carving and cooking. 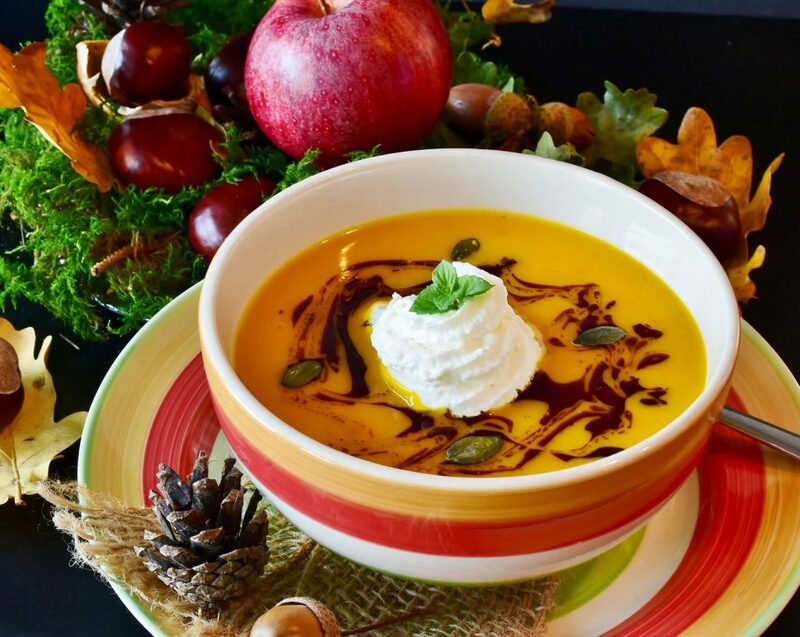 Meanwhile, as you get ready to head to a pumpkin patch after reading our pumpkin picking guide, think about the people in your community who do not have the luxury of enjoying either cooking or carving pumpkins. These are the people living among you who suffer from disabilities, lack of education, and other disadvantages that keep them impoverished and unable to land a job. You can ease their predicament by doing something that will even benefit you! Donate an old and unwanted car to us at Goodwill Car Donations. We will turn your vehicle into a financial resource by auctioning it off. We will then use the proceeds to support the programs of the Goodwill nonprofit organizations serving the disadvantaged residents of your community. These nonprofits offer job training, employment services, and other critical community-building support to deserving individuals. These services are meant to dismantle obstacles to opportunity by enabling our beneficiaries to overcome their limitations and reach their full potential. They achieve this after we equip them with the right set of skills and knowledge where they can excel, thus empowering them to land decent jobs that pay wages good enough to support themselves and their family. As such, your car donation will be of immense help in transforming the lives of the disadvantaged people in your community. To know more about Goodwill Car Donations, our fast, easy, and convenient donation process, the rewards you’ll get from your charitable deed including a top tax deduction, the types of vehicles you can donate, and other important details, check out our FAQ and About Us pages. For inquiries, give us a call at our toll-free 24/7 hotline 866-233-8586 or contact us online. After learning how to pick the right pumpkins based on our pumpkin picking guide, you may also pick the right charity to donate your unneeded vehicle. That’s us at Goodwill Car Donations. Call us at 866-233-8586 and make your donation for the good of your community.